We extend the manufacturer’s parts warranty to 3 years. 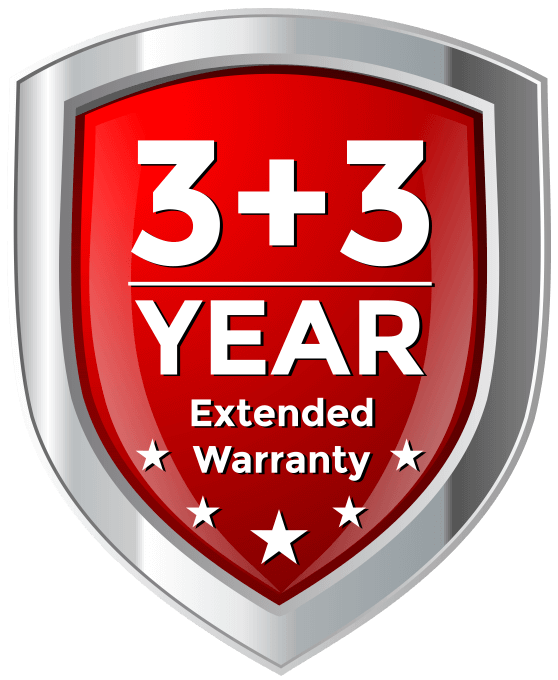 We extend the manufacturer’s labor warranty to 3 years. Nobody else in the industry offers a warranty this complete.